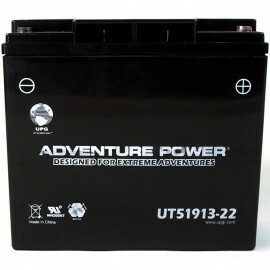 Wholesale Batteries Direct offers low prices and high quality on a complete line of compatible Motocross Motorcycle Batteries including M3RH4S, M320BS, M62R9B, M620BH, M226CL, M3RH2S, M32X5B, M2214A, M62H4L, M62X4B, M32ABS, M222CA, M62T7B, M32H16, M6212B, M727ZS, M327BS, M2218Y, M22H30, M3250H, M7230L and many more. 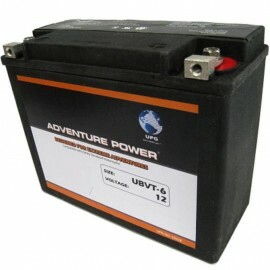 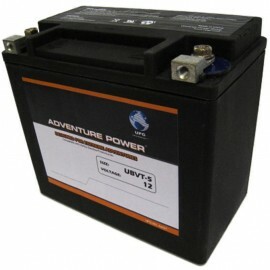 We offer Conventional (Wet-Pack), Dry Charge, Sealed Maintenance-Free & Heavy Duty extremely vibration resistant Motorcycle batteries. 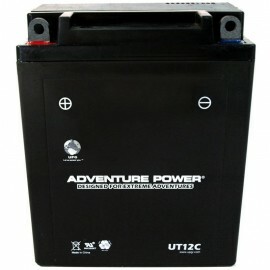 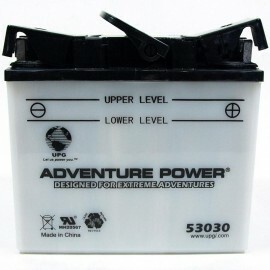 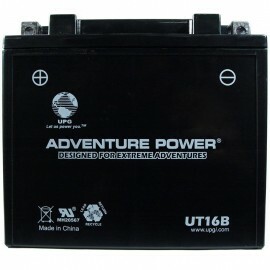 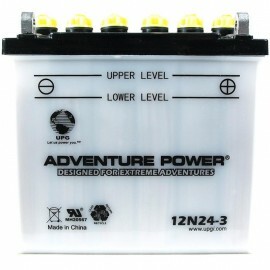 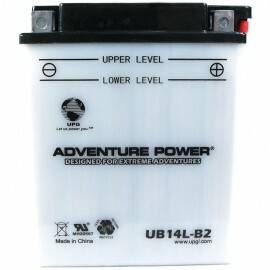 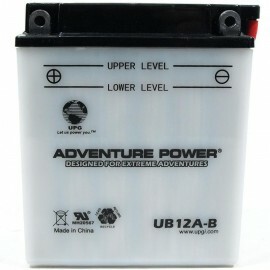 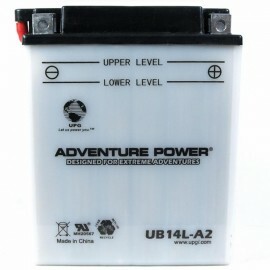 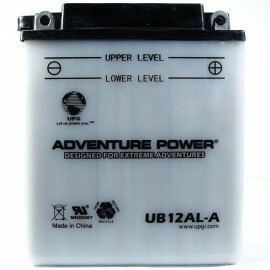 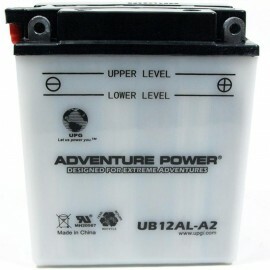 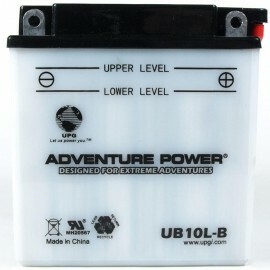 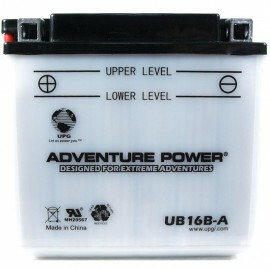 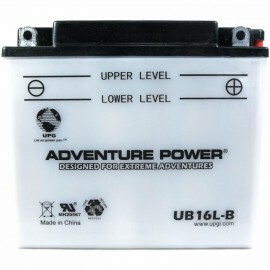 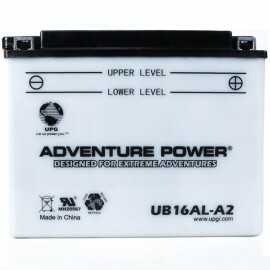 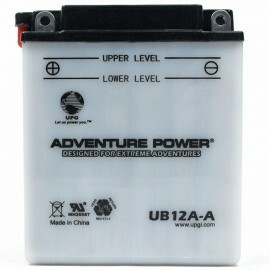 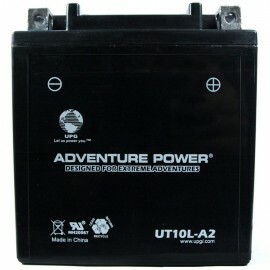 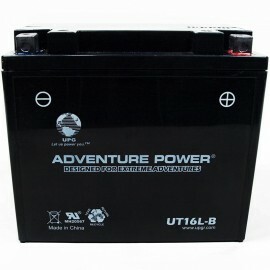 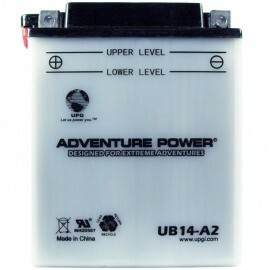 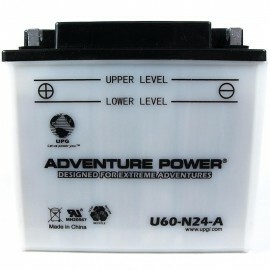 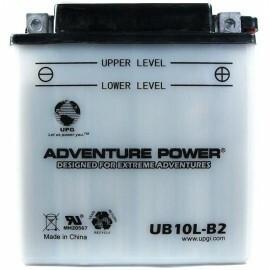 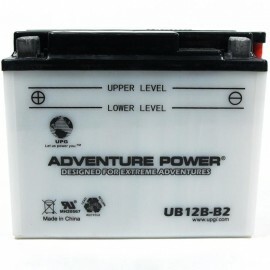 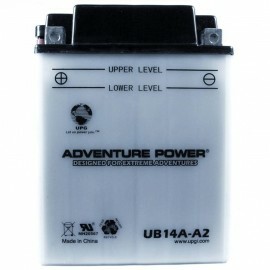 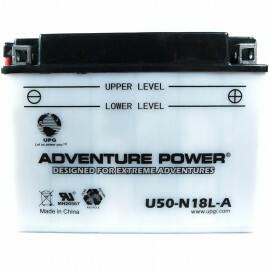 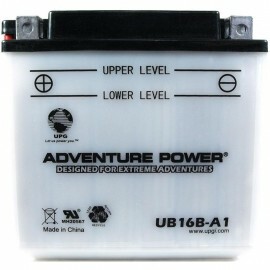 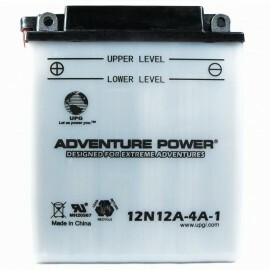 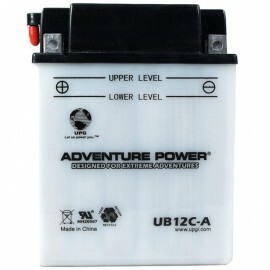 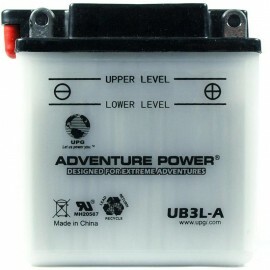 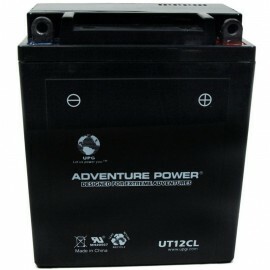 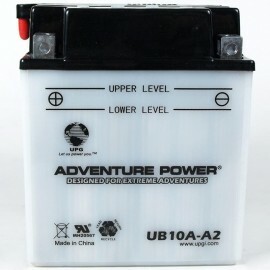 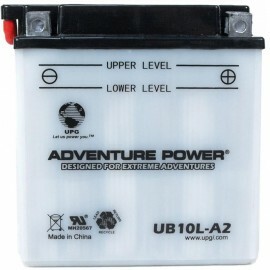 All of our batteries come with a full 1 year warranty.